A woman who grew up in Ladner has been speaking out online about what she called Emery's inappropriate treatment of staff and teen admirers at his Cannabis Culture pot shops. Vancouver's self-styled "Prince of Pot" is defending himself against allegations of sexual impropriety. 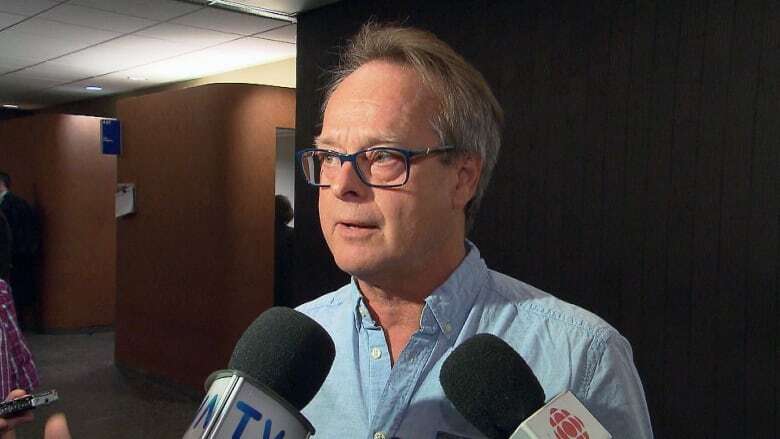 In a statement on his Facebook page, Marc Emery addressed a number of complaints levelled against him on social media. He apologized and admitted mistakes but insists he was never sexually aggressive with anyone. His statement comes after an Ontario journalist claimed Emery was inappropriate with her at his Cannabis Culture store years ago. The Twitter post sparked a controversy on social media and triggered a huge response. as well as other allegations. Deirdre Olsen says she was 17 when she met Emery in 2008. She said Emery was at the height of his fame as the so-called "Prince of Pot" and she says she was star-struck. Olsen — who grew up in Ladner — said he once invited her to smoke pot from an oversized phallic bong and said explicit things to her. She said her mother stopped her from taking a job at the pot shop. Emery acknowledges he had five to eight 17-year old friends that he smoked marijuana with in 2014 and 2015 after returning from prison. CBC News has not fully investigated or verified the allegations in Olsen's online claims. Emery did not respond to CBC News' request for an interview Thursday.